Zero Balancing I is a prerequisite. The course "Zero Balancing II" is the only Zero Balancing course which teaches the entire ZB protocol. It builds on, and requires as pre-requisite, "Zero Balancing I." Together ZB I and II constitute the "Core Program" and half of the course requirements for certification in Zero Balancing. Zero Balancing (ZB) is a hands-on bodywork system which aligns energy and structure. Simple, yet powerful, it focuses on the whole person, while superbly addressing specific needs and symptoms. Considered at the leading edge of body/mind therapies, ZB integrates Western scientific approaches to body structure with Eastern concepts of energy and healing. Zero Balancing focuses on the balance of energy and structure within the musculo-skeletal system – particularly releasing tension and held energy from the bones, ligaments and their associated soft tissues. Zero Balancing II Participants learn special new fulcrums for the ilium and gluteal muscles, the iliotibial band and gall bladder meridian; new work for the tarsal bones and foot; special fulcrums for the suboccipital muscles, neck and thorax. In this workshop we also explore "framing" - learning how to individualize sessions based on the unique structural and energetic needs of each client. Participants will also review and gain far greater skill with all the basic ZB fulcrums, gaining greater fluency with the entire protocol. Heightened sense of spiritual and emotional wellness - easing anxiety, chronic anger, depression, etc. David Lauterstein, LMT, MTI, Cert. ZB, TLC School Co-Director, has been in massage and bodywork practice since 1977 and has become one of the most highly respected international educators in the massage therapy realm – inducted in 2011 into the Massage Therapy Hall of Fame, honored as the 2012 recipient of AMTA’s Jerome Perlinski Teacher of the Year Award, and in 2013 by the Alliance for Massage Therapy Education as “Educator of the Year.” David regularly teaches in England and throughout the U.S since 1982. He is the author of the books, Putting the Soul Back in the Body: A Manual of Imaginative Anatomy for Massage Therapists, The Deep Massage Book: How to Combine Structure and Energy in Bodywork and the forthcoming book, Life in the Bones: A Biography of Dr. Fritz Smith and Zero Balancing (to be published this year by the Upledger Institute). He is certified in Structural Bodywork and Zero Balancing and is a faculty member of the Zero Balancing Health Association. 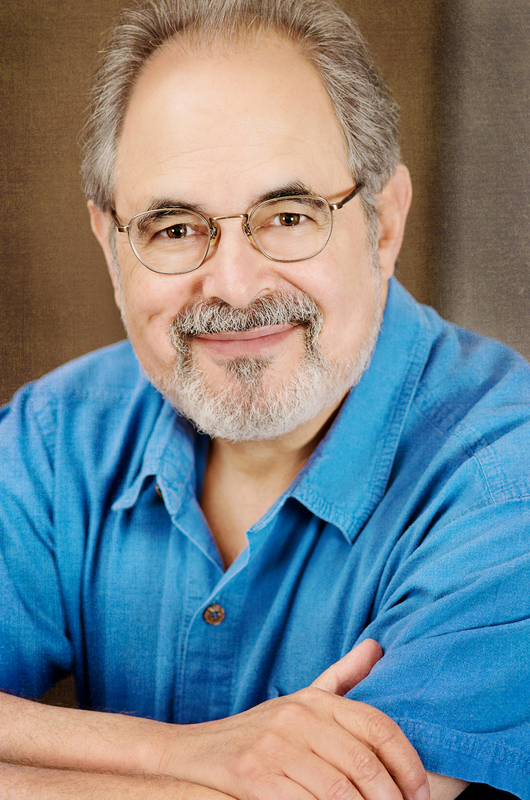 His background prior to massage therapy was in philosophy and music composition (BA, U of Illinois, 1972). Click hereto learn more about David, his books, and classes.